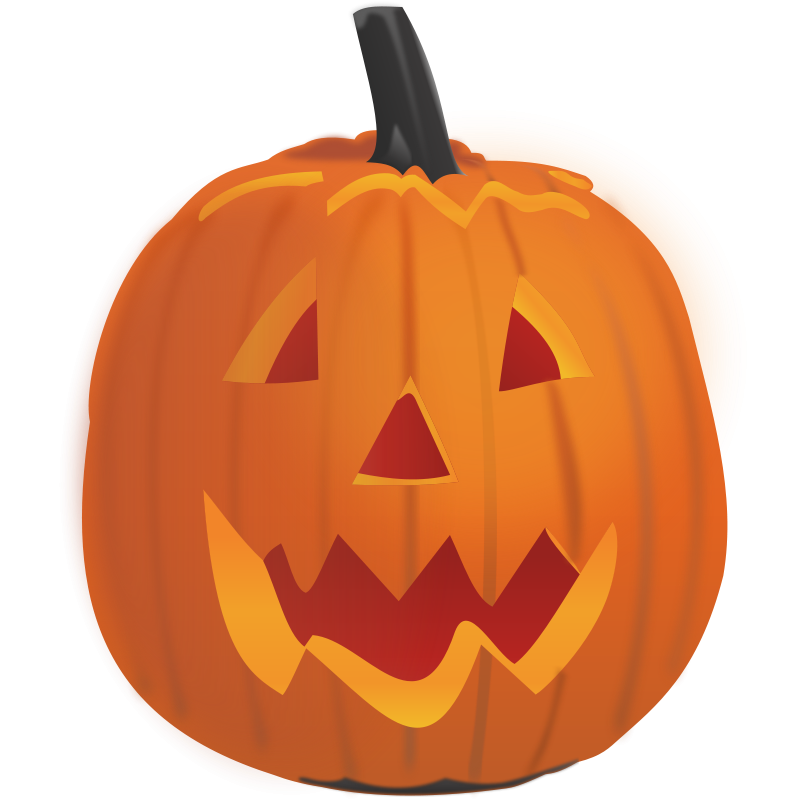 Don't let your jack-o-lantern languish in a landfill, drop it off at a pumpkin collection to compost it. The nutrients and water will go back to Illinois soils. Over 25 locations in the suburbs! Find one near you. Volunteers are still needed for a few locations - contact us to get involved! Did you know there are over 60 languages spoken in DuPage County? High school and college students: Form a team for this great STEAM opportunity. Cash prizes for top films! Did you know that recycling not only saves resources but it also saves water and energy? Make a pledge to improve recycling in America - start with your community. Check out some local leaders in green! Bensenville helps residents recycle, students ask parents to #turnitoff, lunchrooms go green, and a Woodridge Eagle Scout support clean water. The Woodridge police station is now collecting medicines for safe disposal. The medicine collection bin can be accessed M-F 8am-4:30pm - be sure to empty pills into a ziploc bag! Don't rush to rake your leaves into the street! Check out a brief video from DuPage County Stormwater Management on how to handle your fall yard waste to protect water quality. Are you deep frying a turkey this holiday season? Find out how to handle liquid cooking oil to protect water quality, wildlife, and your wallet. Get a jump start on holiday shopping at B&N Oakbrook and support SCARCE with your purchases. We'll have a donation-based wrapping station, too. SCARCE needs your wrapping skills! Sign up for a 2-hour wrapping shift on Tuesday, Nov 22nd during our Barnes & Noble Fundraiser. All proceeds will benefit our education programs and book rescue. The holiday shopping season starts with Black Friday and Cyber Monday. Now kick off the season of giving by supporting SCARCE on #GivingTuesday. Help us meet our $11,350.00 match! SCARCE's Green Fair returned October 23rd - check out all the fun we had at the DuPage County Fairgrounds and get excited for next year! DuPage County has a new Bikeways and Trails coordinator. Welcome Sidney Kenyon! If you want to get involved in Adopt-a-Trail email TrailPathCoordinator@dupageco.org. Visit us from 3pm-7pm - check out our book rescue and demo some of our hands-on education tools. Light refreshments provided. We look forward to seeing you!